Purplebricks are pleased to offer for sale this spacious semi-detached family home situated in the popular residential area of Calmore. The ground floor accommodation comprises of a sizable lounge and kitchen. Upstairs consists of three bedrooms with the master bedroom being a particularly impressive size and from the landing is the well-appointed bathroom. 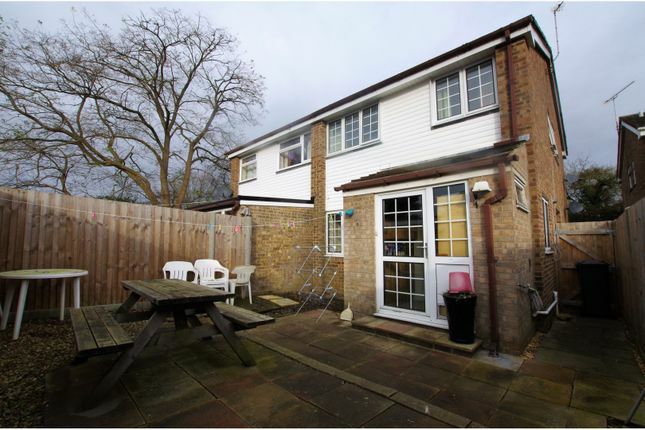 Additional features of the property include parking, garage and a garden that boasts a sunny aspect. An early internal inspection is a must to fully appreciate the location and accommodation on offer.